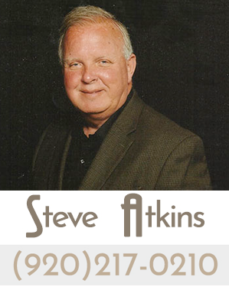 Thank you for taking the time to find out more about Atkins Family Builders. Atkins Family Builders specializes in “Family Friendly” moderately to premium appointed homes ($400,000-$1,000,000) in the Green Bay, Appleton and Northeast Wisconsin areas. 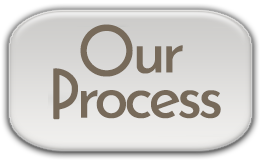 We are best known for our distinctive curb appeal, custom design features, quality workmanship and, most of all, our family-friendly amenities that make a house a place you can call home. We are often told that our homes stand out as unique and an excellent value for your new home investment. We are a relatively small family owned company. The members of our family are involved every day in all aspects of running the company. We really do believe that when our name is on the door, it is our responsibility to care enough to live up to that name. 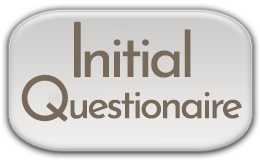 We all take great pride in gaining your trust to build one of your most precious possessions: your new home. You will find us to be down-to-earth, very accessible and completely responsive to your needs. 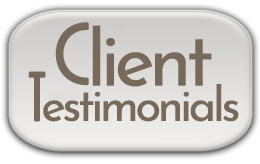 We hope to maintain your trust and friendship many years after your home is complete. 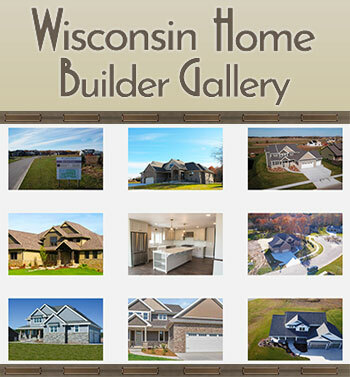 Usually we have as many as 3-4 model homes you can your throughout Green Bay, Appleton and NE Wisconsin. 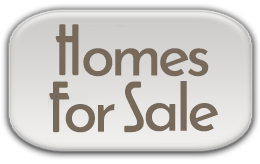 These homes are also available for immediate sale. There is a good chance a member of our family will be there to meet you and your family in the home you visit. We look forward to building your home and becoming life-long friends.